I thought it would be best to share the bad news first. The 1st thing is, we were robbed sometime Sunday night after the Rendezvous shoot. A member came in late in the night and stole 2 pieces of 4x4-10 stainless steel and 1 8ft piece of corrugated roofing. ﻿This was material for the new Sniper Stand. What a low life to steel from their own Club. If anybody has any info on who did this, we are offering a $100 reward and we will keep your identity a secret. We want to catch this scumbag. 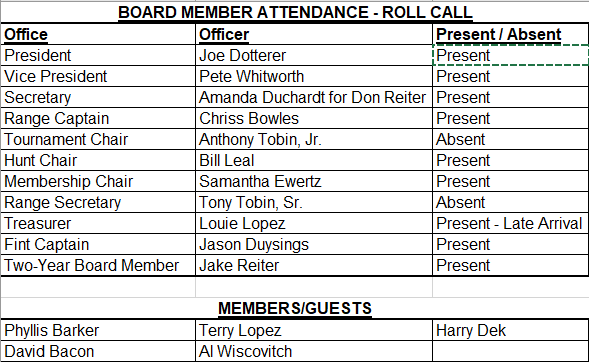 Just contact any Board Member. The 2nd thing is we had another hit and run at the front gate area. They took out about 50 ft of fence and the first bid to fix it is $1,300, which is money that could go to better Range improvements. Now the good stuff. Sorry I wasn't at the Rendezvous shoot. I was at the Vegas shoot that weekend. If you didn't hear, there was a new record attendance of 269 shooters. I heard it was a good shoot and we had good help at the shoot and at the work party the day before. My biggest surprise was seeing how much work was done on the wood pile. 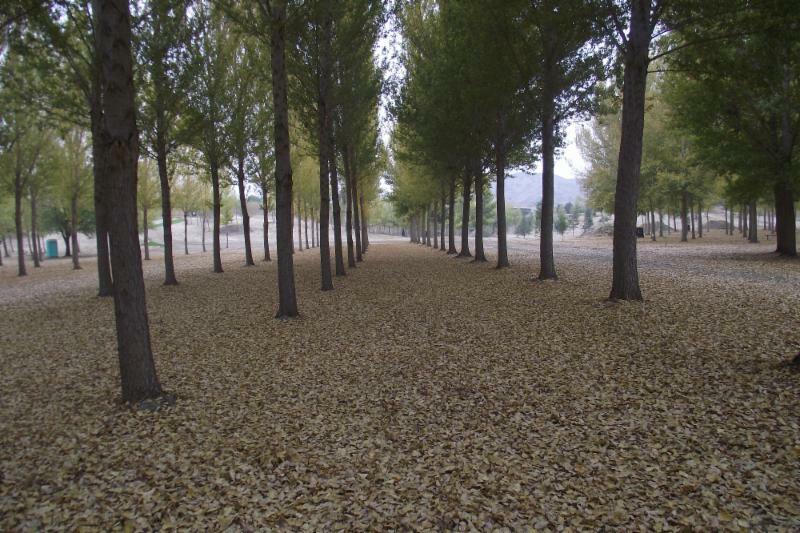 The chipper crew did a fantastic job and if anybody is interested, there is still firewood available to anybody. Just bring a chainsaw. The next shoot is the Big Game shoot so watch for emails for work party information. As it stands now, our Fish Taco guy will be at the Big Game Shoot. Our 65th Anniversary Banquet is coming up very soon (March 31 st ) so be sure to make your reservation ASAP so we can let the catering people know what to expect. Sunday, March 11th is the Champ Shoot. It is shot to NFAA rules. It consists of 14 Field, 14 Hunter, and 14 Animal targets. The awards are very attractive and prestigious. They are presented at the Banquet, so don't miss it. I want to give an “extra-large” THANK YOU to Heith Drake of S & H Tree Service for grinding the stumps at the practice butts. We reinstalled the picnic tables so it’s all back to normal. Now we won’t have to worry about tree limbs coming down on the roof cover anymore. Good evening team, I hope this article finds you well. The Range is in nice shape and the shooting conditions are nice out there right now. By the time you read this, we will have the Rendezvous shoot in the books and probably one of the Scalps-n-Skins shoots. With hunting season over for a month or so it should be a nice chance to get out and do a little shooting. The Rendezvous shoot was a great success. We had about 270 shooters and it seemed like everyone had a lot of fun. The layout was really cool. Hats off to Pete Whitworth and all the crew on Saturday for a great set up. We even had a good group for target pick up on Sunday. A rare sighting these days. Thanks to all who helped out. We had a good group in the cook shacks and I want to thank those that I didn’t have a chance to meet. It seems things may have been a little dysfunctional, so for that, I apologize and promise improvement. 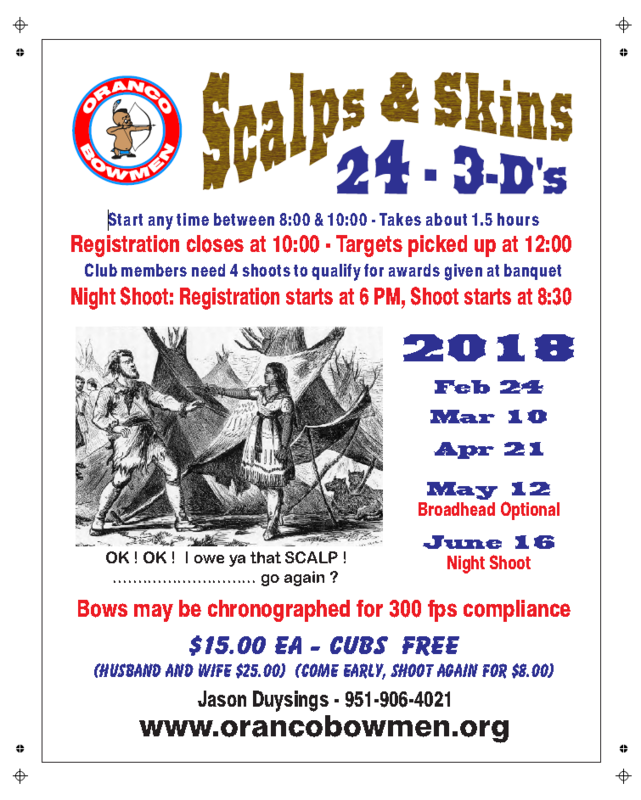 Please get the Scalps & Skins flyer and let’s get ready for a great series of shoots. The first one is this weekend Feb 24 th and it should be a good one. I know Jason Duysings is putting a lot of extra time and effort into Scalps & Skins and his shoots are really well run. They are a great way to get a young person or a new archer into a 3-D tournament without a lot of pressure or intimidation. They are short and are usually pretty easy. Jason is doing some great advertising this year and will have target sponsors on each shooting stake. His sponsorships are a great way to get your name or business in front of 100 plus archers so see Jason if you are interested. We have the Club Champ Shoot coming up in March. Please look for details on this fun shoot. Tony Tobin always does a nice job of putting this together and it’s a great way to kind of tune up for the State Field. It will be the usual 14-14-14 and will take a few hours. The Club Banquet will also be in March. You should be seeing invitations coming out right about now. Plan on bringing the whole family! It’s going to be a nice afternoon barbeque at the range with raffle prizes and shooting archery, of course. Looks like a fun time and its only $10 bucks a head. The Club is footing the rest of the bill so don’t miss out! 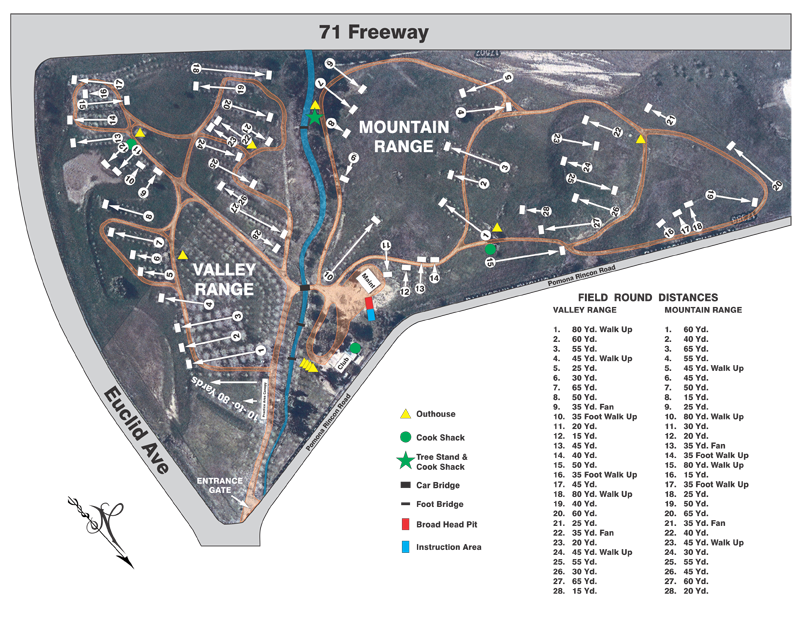 Keep an eye on your CBH/SAA Newsletter for details about the State Broadhead Championship at Tejon Ranch. The shoot will be Memorial Day weekend, as always, and it’s just a blast. The camping is great as is the weather. See Jason, Joe, Matt or myself for $10K raffle tickets. This is a giant cash raffle that is held every year at the broadhead and funny thing? Someone always wins. We only sell 250 tickets and they are $100.00 each. You can split a ticket with friends or family or just buy it yourself. Get in on the fun! Also keep in mind that we are selling target sponsorships at the Broadhead. Again, it’s a great way to get your name or business in front of a bunch of archers and its 2 full days. See Jason Duysings for more information. The California State Field Championship is in Redding this year and it promises to be fun. 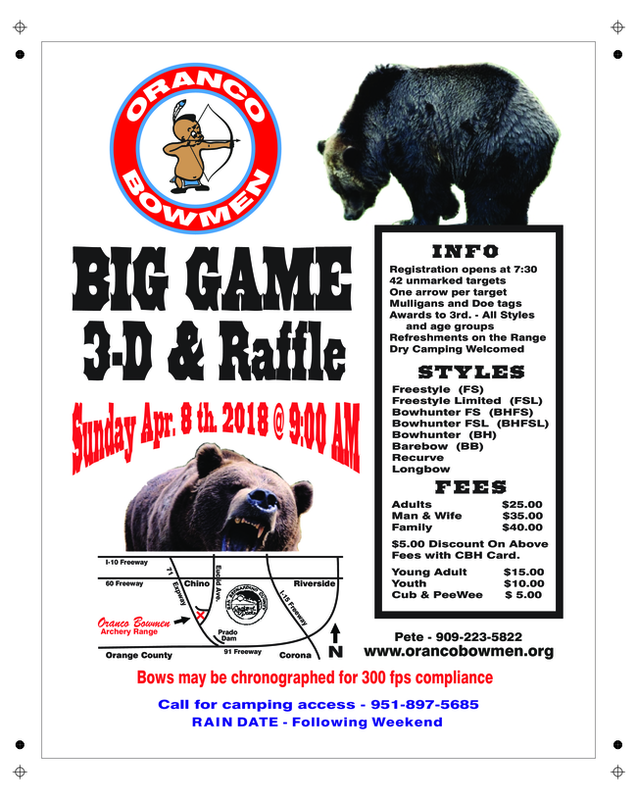 I would really appreciate it if we all made a big effort to get up there and support or Northern California friends and fellow archers. Pam Severtson really stuck her Club’s neck out to host this thing and it promises to be a great shoot. I have done a lot of griping about attendance at this shoot over the years, so I would really appreciate everyone’s support. I know it’s a huge time commitment, but its only once! I look forward to seeing you there. Last thing on my agenda is a great fundraising opportunity for all of us to support. Prado Olympic Shooting Park, right across the street, is holding a fundraiser for San Bernardino County Supervisor, Curt Hagman. Supervisor Hagman is an avid shooter and a big 2 nd Amendment supporter. He is a great supporter of shooting sports in general and especially of the Prado basin shooting clubs. This is the kind of supporter we need fighting for us at the county and state level. ﻿The event is Friday March 9 th at the Prado Shooting Park across the street. Its $100.00 for an individual supporter and more for groups. We have fliers in the clubhouse. If you want more detail, then see Chad Carlson across the street and he can fill you in on what a great partner we have in Curt Hagman. In closing I just ask you to be safe at the range and enjoy it. As always, I thank you guys for all you do for the Club. I look forward to seeing you all out at the local shoots. We had our first of five shoots on Feb 24th, we had an amazing turnout of 110 shooters, and only 2 bacon wrapped hot dogs left over. Thank you to all of you who came out, I hope to reach the 150 mark if not more before these 5 shoots are finished this season. I hope everyone is enjoying the different shot placements and scenarios I have set out, I am trying to make these shoots more realistic to hunting situations. I saw that the steel fox destroyed a number of arrows from those daring archers who attempted the shot for a chance to win a raffle ticket. If you haven't heard by now, I have reached out for target sponsors to make it possible for me to purchase items to raffle. To receive a raffle ticket at the last shoot you had to of made the arrow through the steel fox. I would like to thank the following sponsors for making it possible for me to be able to purchase these items. OBFA, Turners Outdoorsman, Archery Republic, Riverside Archery, and A.W. professional gardening & landscaping. Come on out and experience a much more challenging course on the next one with lots more raffle prizes. The March 10th deadline is approaching fast to have the RSVP'S turned in for the banquet. If you haven't done so turn them in quickly. We will have a live DJ with a raffle going on and a country style BBQ. Hope to see more people attend this banquet since it will be at our range this time. For anyone wanting to know or get updates on when shoots are happening in So Cal including my Scalps & Skins please text the word SHOOT to 72000. You will then start receiving reminders for all shoots across So Cal so you can enjoy shoots not just at Oranco. It's a good thing to go out and support other clubs as for we are all in this together. Motion: Approve January 8th meeting minutes – Approved with edits. Stumps at practice butts were ground. Area needs a little smoothing then reinstall the picnic tables. Bought new tip for welder? Bought self-sticking patches for FITA targets – 50 for $80. Hi-Tech will start to carry them also. 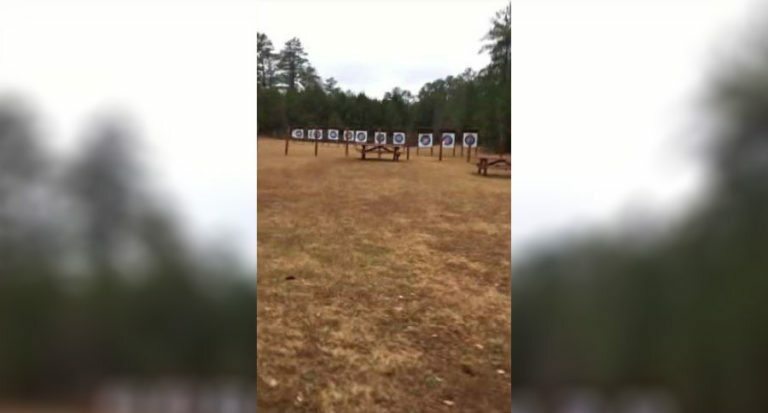 Save club money on changing out FITA targets. 3520-person record turnout for Las Vegas shoot; lots of vendors including non-archery vendors. Removed trash, found a few beer cans. Lots of wood chipped at the Saturday work party. Shoot went great! 268 shooters. Only complaint was about walking too far (ha ha). Giant turn out for the work party on 2-10-18 including 2 new members that signed up the week before. Work party went smooth except there was no food. Most volunteers left, Bill made a Jack in the Box run to feed remaining volunteers. Any processes that the club needs documented, let me know. Facebook – posts going well. Is everyone that follows the page seeing all posts on their news feeds or just some? Don’t “boost” posts. Member asked about weekday work parties. M/W/TH/F 8am-12pm: Show up and contact Joe. Will advertise on Facebook. Tournament registration running long and rushing through announcements.Samantha has some ideas to speed things up (see New Business #2). Target pick up after tournament went well. No kids on trailer for safety issues. Thanks for helping! Need to weld brackets for large animal targets. Possible candidate for assistant range captain fell through. Position still open. TOURNAMENT REPORT – ANTHONY JR.
A few more people turned in hunt cards. Some members think they have to join/report to P&Y to turn in hunt cards – No! Last time Bill opened range, Tony helped him, and it worked out well. Tony checked all memberships. Crowded but everyone checked in/member. Some extra money $28 due to fee mix-up. Trash bill changed in December from City to Waste Management. Overlapping billing -$73. Louie following up. Sniper stand cook shack to be completed next Friday. Contractor was a no show to finish before the shoot. Joe - Awning install pending. Joe - Nothing done on recall for Kabota. Joe - No fixes to mower. Send award list to Samantha and she will coordinate with Tony. Range Secretary - Tony Tobin Sr. Discussed Two-year Board Member appointment for 2018-2020. Reappointment up in March. Jake Reiter and Al Wiscovitch are both interested. TABLED FOR NEXT MONTH. Amanda created a “new shooter target assignment” and taught 7 new tournament shooters how to score, range etiquette, etc. – GREAT IDEA. Jake volunteered to lead a similar group at future tournaments. 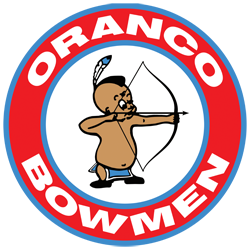 Offer work party credit or waive registration fee for 2-3 “Oranco Ambassadors” at each tournament. Chriss suggested moving signups outside the office to reduce crowding as folks stand around to socialize. Sam suggested letting members fill out sign up card AND score cards to speed up line. Score Cards would be stamped to become official. Jake suggested setting up an information booth to help answer questions. Reports of 2 people shooting without score cards, later validated ok. Need extra help to manage sign up board. Solicit ideas to (re)build club culture – we aren’t just a range! Offer options for club members to meet up - Amanda to organize meet up opportunities. Ask for volunteers, train them, offer work party credit. Additional details to follow next month. Terry volunteered to help. Joe - Revisit and organize: Easter egg hunt (ask Lit since she organized it in the past), 4th of July pot luck and firework viewing on the mountain range. Super Bowl party. Al - Archery league increase club identity and pride. Gets people excited. Shops run indoor league. Darwin Potter organizes a flint round every Sunday with 15-20 people. Need to advertise. Good for up to 24 people then need to run a second group. About 30-60 minutes per round. Open to all members? We want our workers to feel appreciated. Gift cards? Recognition/Awards? Comp banquet dinner. Chriss - People participate because they enjoy coming here and want to help. No additional incentive needed. Golf course asking for $420 sponsorship – No. Sponsorship of gun shoot fundraiser for Kirk Hagman political office reelection campaign. Club can’t make political contributions. Three people volunteered to go meet the candidate and shoot in the fundraiser on Friday, March 9 at 11am. Joe – Would like to get a club banner made. Terry, David, Al to get it done! Al says it should cost about $50. Harry – 2018 is the 75th anniversary of CBH/SAA. Unique Awards supplied a buckle, tournament medals for 1st place, and a lapel pin. Proposal for Oranco to purchase pins at $3, sell for $5, and donate $2 back to CBH/SAA. Terry/Joe - Discussion about buying a refrigerator to store more food. Fresh buns still an issue. 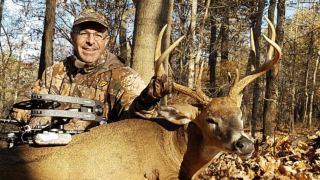 Bill needs someone to switch opening range on April 8 – Big Game Shoot. Don’t worry about it. David – Need to put a store on the club website. Club members only can place order online but pick up at the range. OK to GO! Note: Can’t open the store to everyone because then we would have to collect sales tax and additional reporting requirements. Joe - Received 2017 water bill for $1,291. Usage up and price per acre foot increased. Louie prepared a check. Joe - Reminder to turn the water on a few days before weekend/tournaments. Joe - Legislative defense fund donation, usually $1000 plus money from mulligans at a tournament. Board members to receive CBH swag for donation. Need sizes, etc. TABLED FOR NEXT MONTH. Joe - Need forks and hitch receiver for tractor; about $150 and $300 with tax, respectively. Motion: Approve up to $500 for tractor equipment. - Approved. Joe/Chriss - NFAA shooting styles changed. CBH has separate class for longbow shooters with wood arrows. Does Oranco need to adjust shooting classes? Motion: Oranco tournaments to follow NFAA and CBH Shooting styles. Removing BH and BHFSL categories. Longbow can shoot any arrow. No changes to Oranco age categories. Change flyers to match. Effective at Firecracker shoot. Jason - CBH Big Game Club is offering $200 target sponsorship at the State Broadhead. Money goes toward purchase of targets, youth education programs, etc. Motion: Approve sponsorship of 2 targets at $400 for the State Broadhead Tournament – Approved. Jason – Proposal for Scalps and Skins to offer $500 target sponsorship ($100/shoot). Money goes toward target purchase, steel targets and prizes, etc. for Scalps and Skins. Motion: Approve proposal to pursue target sponsorships for Scalps and Skins shoots. – Approved. Motion: Approve Oranco purchase of 5 tickets for the Big Game $10k raffle ($500) – Approved. Terry – Can boy scouts hang banner with bungees / clamps on cook shack. Yes! Jason mentioned welding hooks to be installed on cook shacks also. Terry – Grill mats in cook shack work great. Can we get a few more? Yes! Hickok45, a gun expert and shooting enthusiast, has an opinion worth sharing. 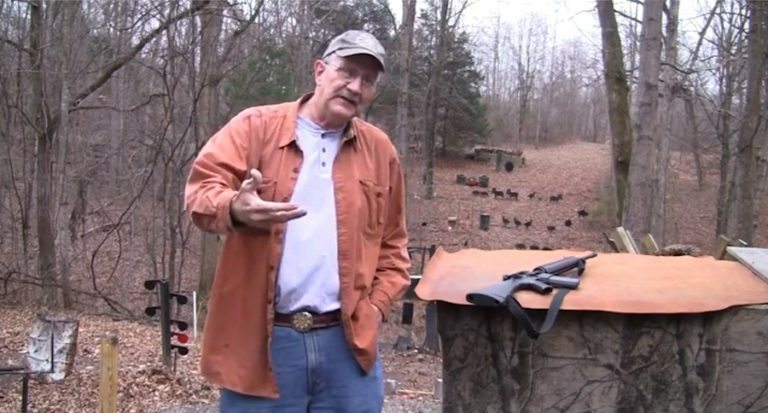 With mainstream media and almost every news outlet sharing the potential changes for gun control, Hickok45 keeps it simple and weighs in on one of the nation’s most controversial topics. Read the former teacher’s thoughts on the topic. Is It Possible to Shoot an Accurate 100-Yard Shot with a Bow? Unless you’re shooting in a competitive archery tournament, there aren’t too many reasons to shoot a 100-yard archery shot. Even so, tournament archers normally don’t even shoot that far. Likewise, if you’re hunting with a bow, there’s rarely any reason to shoot 100 yards for ethical reasons. However, the question remains the same. Is it possible to shoot this distance accurately? Let’s find out. According to the U.S. Fish and Wildlife Service, 11.5 million people went hunting in the United States in 2016. Just five years earlier, that number was 13.7 million. In five years, our nation lost 2.2 million hunters. Some hunters might look at that number and jump for joy. “Yes!" Public land is crowded. It’s getting harder and harder to gain access to private property. Fewer hunters means less competition for me!” How quiet is your stand as you make the walk in to the woods? But is a decline in hunter numbers good for anyone? Is it good for the sport? Consider this. The less hunters there are, the less of us there are to protect what we have. The anti-hunting movement in the U.S. is real, and it’s growing. The 11.5 million Americans who hunted in 2016 represented just 5 percent of the total U.S. population. That leaves 95 percent who aren’t involved in the sport. Not all of them oppose hunting, but it’s fair to say hunting doesn’t mean enough to them to buy a license and hit the woods.